This year there are 30 days in between Black Friday and Christmas, making 2017 the longest holiday shopping period since 2012 when there were 31 days. 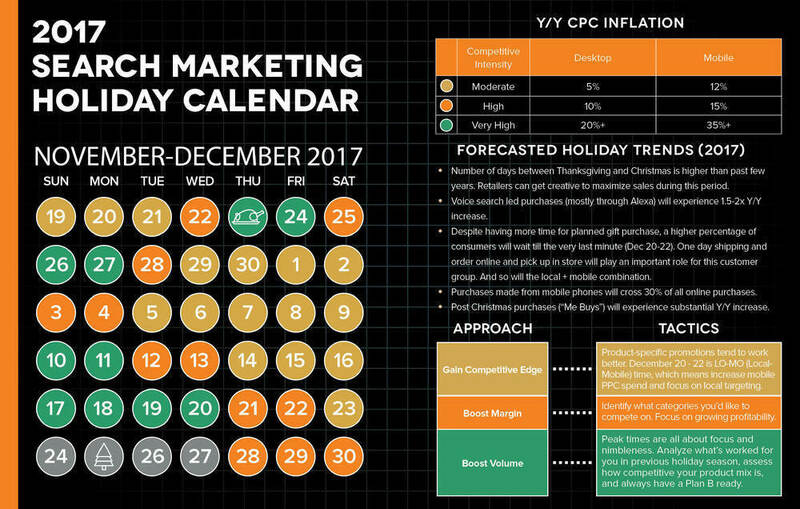 We want to help you make the most of this time, so we’ve created a free Search Marketing Holiday Calendar! In our holiday calendar, we show you how specific days during the holiday season may vary in competitive intensity. For each level of intensity, we have given our approach and the tactics you can implement to carry out the approach. Now let’s dive a little deeper into some of our tactics to making the most of your daily AdWords budget. Do you have that one hero product that your customers return to purchase again and again? 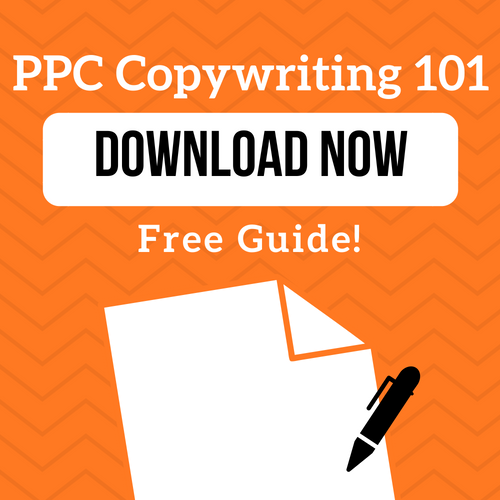 Now’s the time to really focus your marketing efforts to drive traffic to that product page. You may want consider increasing your budget for these higher performing ad groups for the holiday season. December 20-22 sees a spike for LO-MO. 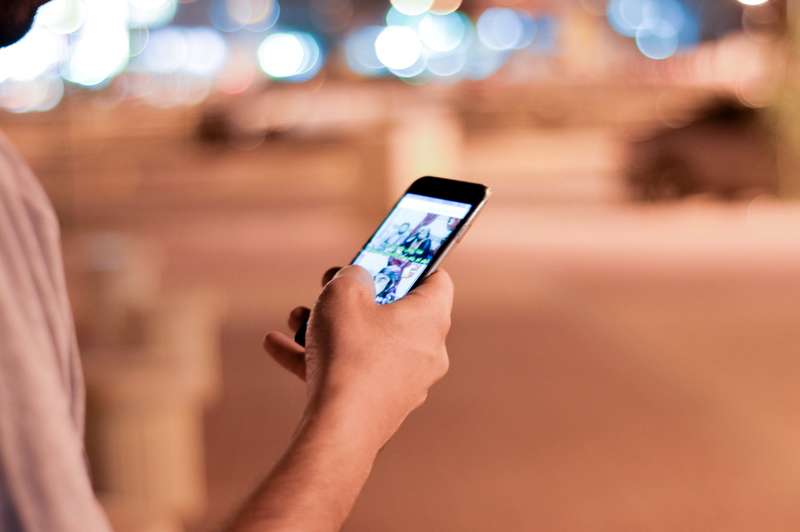 In order to target the growing number of consumers doing their holiday shopping on their phones, you should focus on increasing your mobile bids. 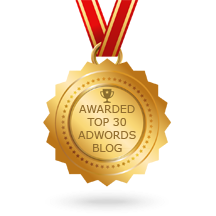 As competition intensifies, you need to keep an eye on on your keyword performance. 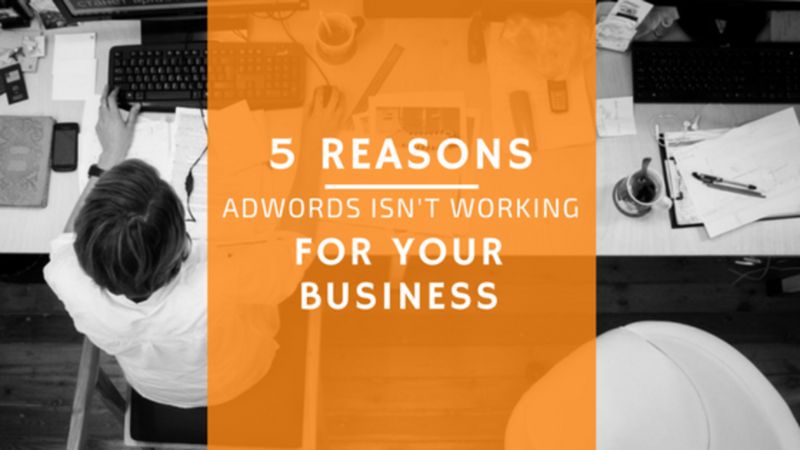 High intensity days are the time to cancel any low performing keywords that are draining your budget and focusing those efforts on your high performing keywords. Look back to last holiday season and compare your performance then to how you’re doing now. Are there any areas you excelled in last season or any areas you could improve upon for the upcoming year? The strength of your product mix is judged on 4 factors. Width (the number of product lines you sell), Length (the total number of products you offer), Depth (number of variations for each of you products) and Consistency (how closely related your product lines are). Determine how you fare compared to your competitors in terms of your product mix. Make sure you go into the 2017 holiday season with a plan to make the most of this extended shopping season! You can download the calendar above and access some of our other Holiday Readiness Resources here.